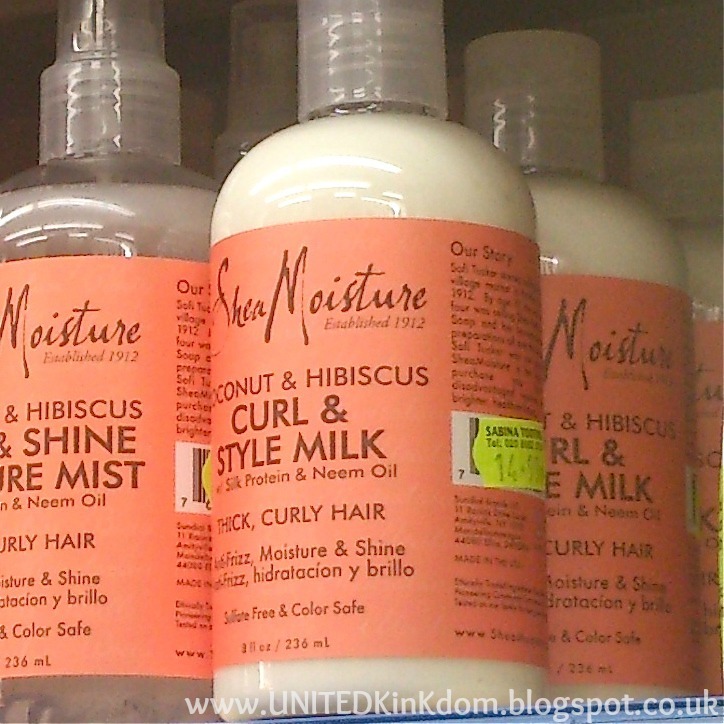 UNITED KinKdom: Shea Moisture Finally in UK Shops! Shea Moisture Finally in UK Shops! 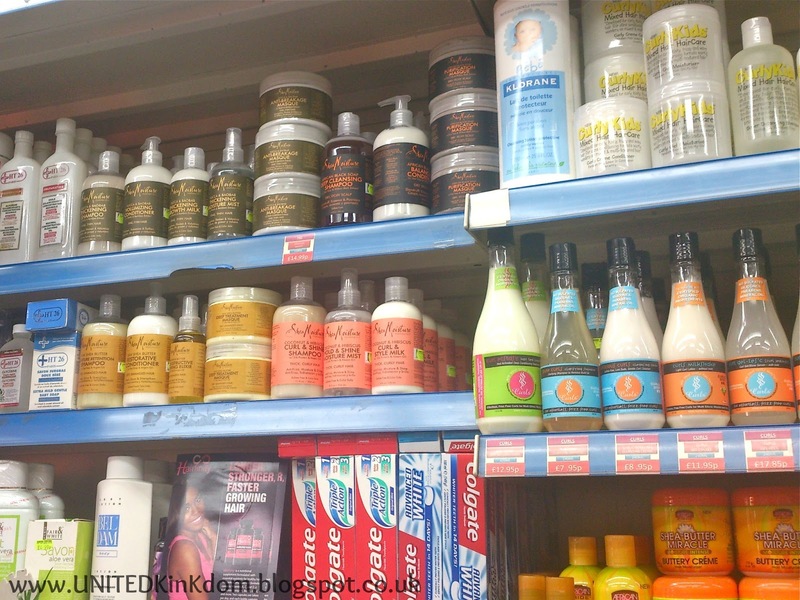 Shea Moisture products have officially arrived on the UK shelves!!! I couldn't believe it when I spotted them behind the counter in Sabina's in Tooting Broadway last week. I took pictures to make sure it wasn't just my imagination. The products weren't looking cheap though. From where I was, I could see that the Coconut & Hibiscus Curl & Style Milk was £14.99. When I asked the man in the shop he said that they'd got the products about two weeks ago and were expecting more in the next couple of weeks. He also said that Sabina stores were the exclusive retailers of Shea Moisture in the UK. However, thanks to the brilliance of Instagram, some of my fabulous followers informed me that PAKs is also stocking Shea Moisture products and they are all being sold for £2 cheaper at £12.99! Of course some people won't be too fussed about this popular brand that so many of us have heard so much about, finally being available in shops, as it is also available from various online stores, but I think it's fantastic to now have it on the shelves too. I've never tried Shea Moisture products before though I've heard a lot about them. I shall be trying this in the near future.Thanks for sharing. YAASSSSS!! I see where I'm headed after work on Friday! I've wanted to try their deep conditioner for ages...thanks for the heads up! I think it's great that we finally have Shea Moisture on the shelves of UK stores. No more paying for delivery etc. and people will be able to see the true size of the product before deciding whether or not to purchase. Yippee! Good to know as that shop is where I go when I can afford to buy products. I'll be popping in soon. Thanks for the heads up ! What's ur favourite product from the range? 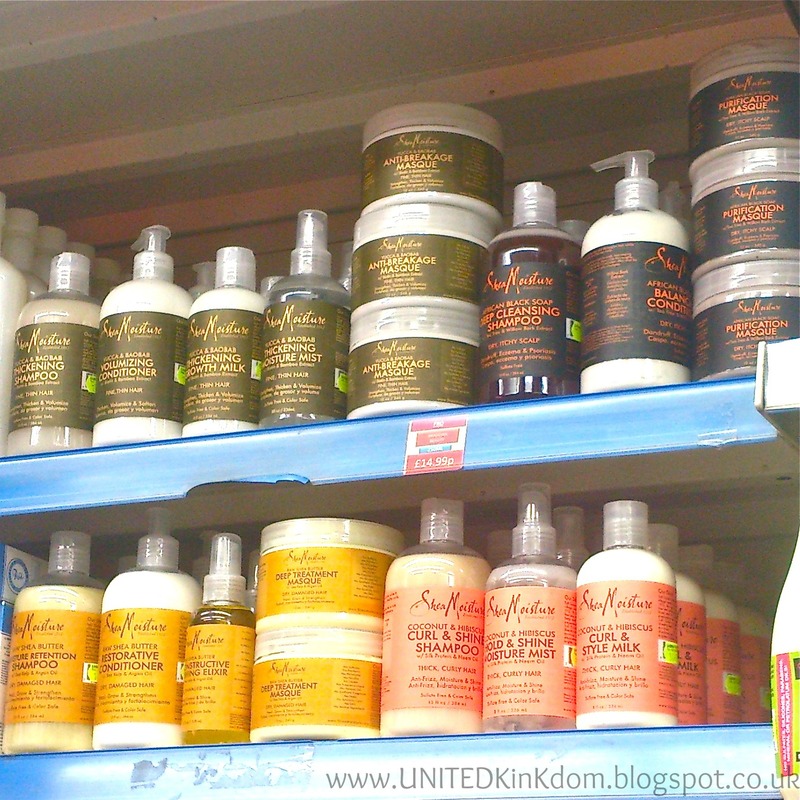 I Feel like I've been waiting all my life for Shea Moisture to come to UK stores. My prayers have been answered!